Modern brown bears still carry DNA from their extinct giant relatives. The giant cave bear has been extinct for 25,000 years. Surprising new research, however, has shown that these titanic animals left a genetic legacy that persists today in brown bears. Researchers working on reconstructing the genome of the cave bear, by extracting DNA from fossil bones. Out of curiosity, they decided to compare their findings to ancient and modern brown bears. To their surprise, they found that brown bears and cave bears did more than share habitat, all those thousands of years ago — the two very different species also interbred. 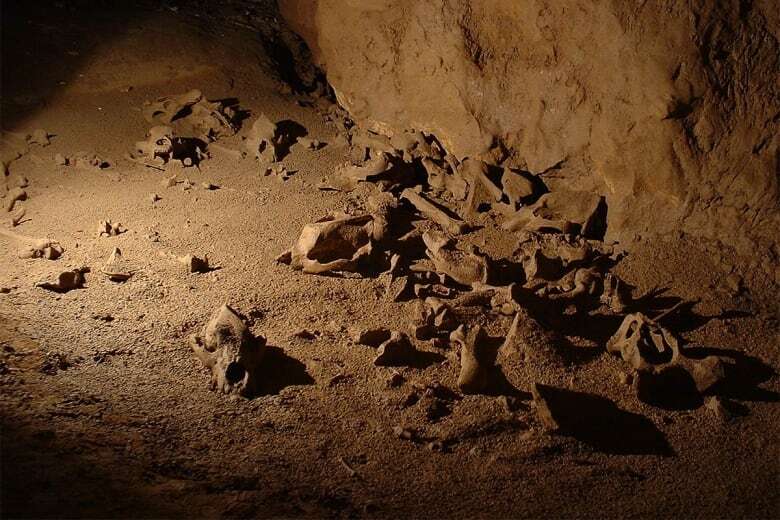 Cave bears lived throughout Europe and Asia up to the time of their extinction, which coincided with the spread of humans across the same areas. Although cave bears preferred to live in caves, they shared the same territory as brown bears. The two bears were quite different in terms of diet, shape and size. The much larger cave bears were mostly herbivorous, whereas the brown bears are primarily carnivores. But the vegetarian diet didn't stunt the cave bear — they were, on average, much larger and more heavily built than brown bears. That's why Dr. Axel Barlow from the Institute of Biochemistry and Biology at The University of Potsdam in Germany, who led the study, was surprised to discover they interbred. "We were able to identify that when these species coexisted they must have hybridized. 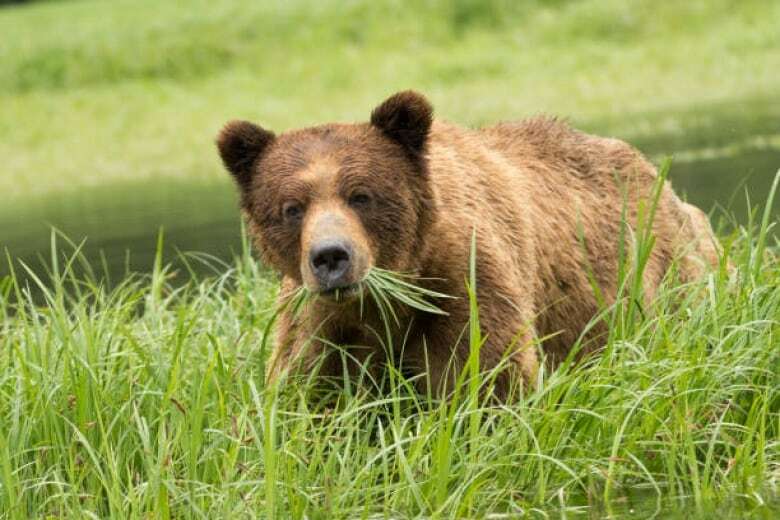 As a result, these events have passed cave bear DNA including cave bear genes into brown bears and these have been passed down through generations of brown bears such that brown bears that live today still carry these fragments of cave bear DNA." There are similarities between the results of this study and one from several years ago in which DNA analysis revealed interbreeding between humans and Neanderthals. However the fact that the last common ancestor of cave and brown bears lived about a million years ago makes them more evolutionarily divergent than humans and Neanderthals. The amount of Neanderthal DNA found in non-African modern humans is about 2 per cent, and that's where there is another comparison. Axel Barlow found brown bears today carry a similar amount of cave bear DNA. "Our analysis estimates that it's somewhere between 0.9 and 2.4 per cent, and probably the nature of these analysis means it's conservative, but it's quite interesting how it varies. 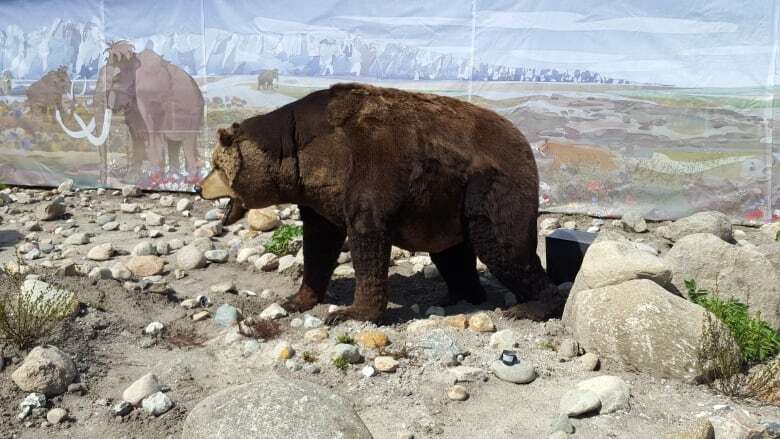 The smaller proportions were found in Alaskan brown bears and in contrast brown bears from Europe carry a larger component of cave bear DNA in their genomes." Part of the surprise, for Dr. Barlow, is how bears of such different sizes were actually able to mate. Cave bears could weigh up to 1,000 kilograms, females were a little smaller. Brown bears vary in size depending on where they live, but are much smaller. Males average anywhere from 200 to 300 kilograms. "Most mammals have a kind of bone in the male organ called a baculum and they show a tremendous size difference between cave bears and brown bears. Yeah, the sort of mechanics of how these events took place are quite interesting to imagine."